FHA Home Inspector | Tampa | The Federal Housing Administration (FHA) loan program is designed to meet the financing needs of borrowers with modest means or credit challenges who are purchasing or refinancing a home. Beryl Engineering & Inspection is one of the few home inspector firms in the greater Tampa area that is a Certified Master Inspector as determined by the Master Inspector Certification Board. Beryl is a fully licensed and insured multi-home FHA inspector with more than 15 years of experience. 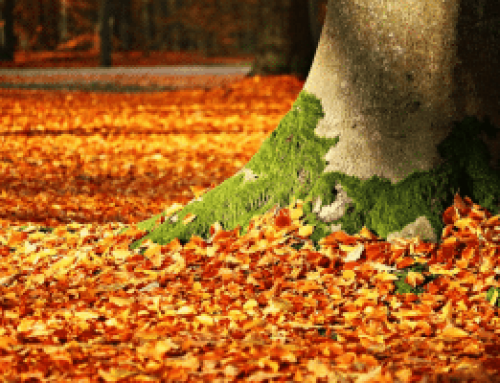 Beryl will evaluate the condition of the home by performing a physical inspection and providing a report that details the overall condition of the home, listing any items that need repaired or replaced. This differs from the FHA appraisal because the appraisal only estimates the value of the home for the lender to ensure marketability. 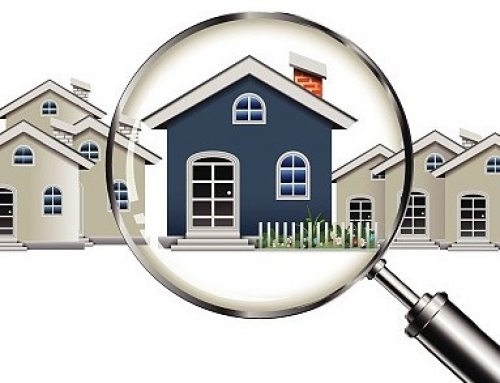 Appraisers are required to report any deficiencies found during their inspection of the home but the appraiser does not actually do any performance testing. Only an FHA Home Inspector tests for function, performance, and/ or safety. 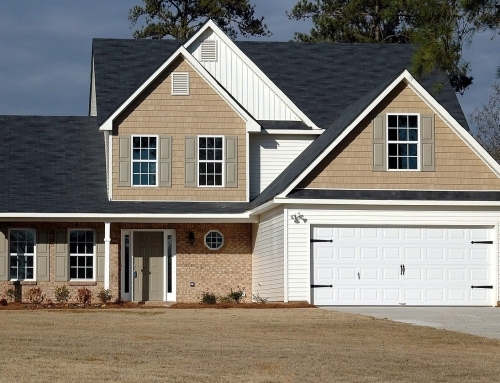 Though the FHA home inspection is required as part of the FHA financing, FHA does not perform the actual inspection. The home buyer must arrange for the home inspection with a certified FHA Home Inspector, such as Beryl. Beryl provides a detailed home inspection report within 36 hours of the inspection so the buyer is informed on the structural components and everything attached to the home from the exterior to the interior. Beryl’s inspection is designed to check for life and safety items, what needs repaired or replaced, and if the home meets FHA guidelines for financing. 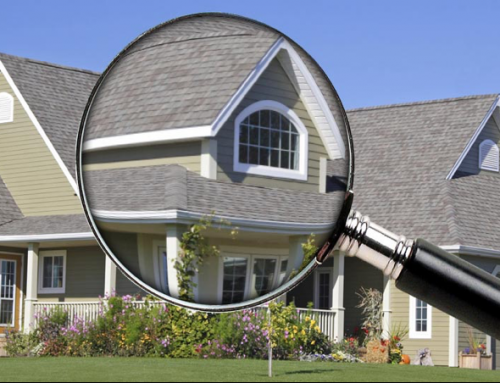 In the Tampa and surrounding area, the FHA Home Inspector you can trust is Beryl Engineering & Inspection. Protect what matters most, your family.